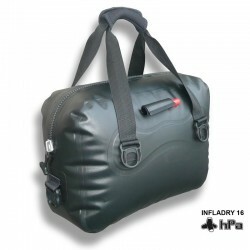 The bag INFLADRY 16 is a product designed for professionals who need a watertight bag with water, air, dust and moisture, and that the weight constraint is important. 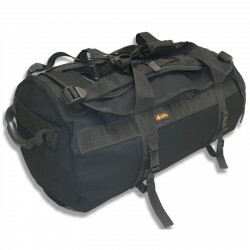 DRY DUFFLE 50 ZIP HD is an ultra-rugged semi-waterproof bag with a zip closure oversized YKK allowing quick and easy access to contents. 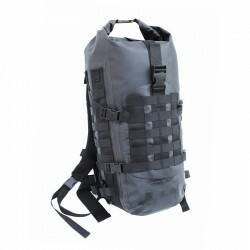 The MOLLEDRY 40 is the first waterproof backpack fitted with loops at the MOLLE military standard. 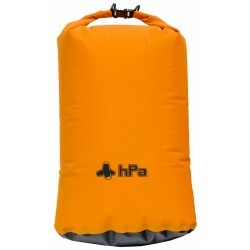 The STUFF SACKS HPA waterproof bags are lightweight but sturdy (much more than models in silnylon or Cordura / nylon 30D ) to protect from the effects of moisture during outdoor activities. 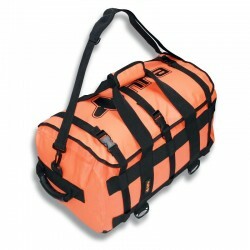 The oil platform environment is extremely demanding for both men and equipment. 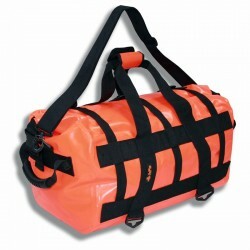 The hPa waterproof bags are perfectly adapted.